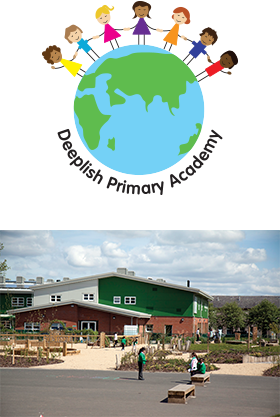 It is with great pleasure that I welcome you, on behalf of the staff, governors and pupils, to the Deeplish Primary Academy’s website. I am extremely proud to be the Headteacher of such a warm and friendly school as Deeplish. Whatever the needs of your child we aim to ensure they thrive at Deeplish, feeling safe, having fun and enjoying success. We want our pupils’ time in our school to be memorable, build on what they know and can do and help them become lifelong learners. I hope you find our new website useful and informative. Through the site you can learn a little more about the school, the staff or the curriculum. You may wish to check term dates or latest newsletters. All of this information and so much more, including pictures and movies of recent events involving our pupils both in and out of school, can be located on the website which we hope you will enjoy using.